For example, champions that can clear waves and push very well can use minions to put pressure on many different capture points without having to engage the other team. Champions that have high mobility can easily move around the map capturing undefended points or distract and lead the other team on a long chase. 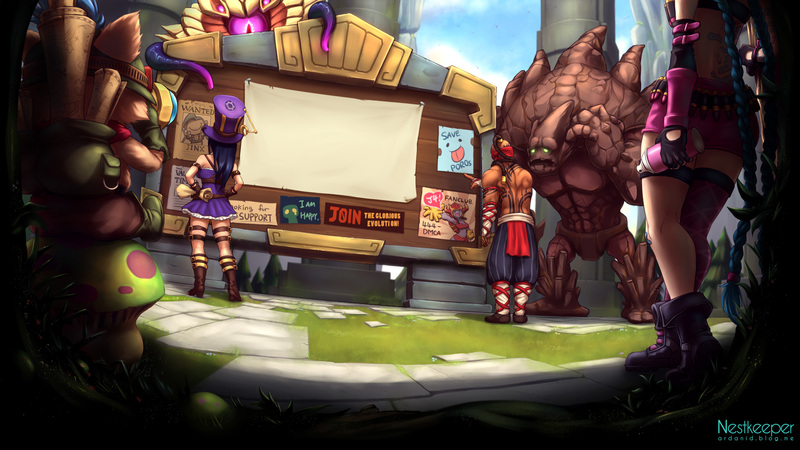 Truthfully, I kind of expected to see a post about certain champions, Tryndamere especially, but bear in mind that just like in Summoner's Rift, Tyrndamere should be a champion you do not straight up fight without a back-up plan, exhausts, hard CC like stuns or fears, kiting as a last resort. With such a good income from both sides, there is a need for players to want to build their ideal full builds immediately, but why not build a bit against such OP champions? Thornmail does WONDERS especially against Tyrndamere, and if you aren't already having your 'Defender' CC him to death then it is just a player issue, not whether the champion dominates Dominion or not. Regardless, it is still a fact that Tyrndamere would be a strong pick, but as are many other champions... it is not so much a balance issue rather than a player one, sorry to say. Except if you don't pick/ban rammus, you're probably going to lose the game. So many things are involved it actually boggles my mind, really impressive. Also...pardon my enthusiasm but this is my first red post in any of my threads, so as they say "Woo-hoo!" Rammus isn't as game-breaking as people make him out to be, as long as someone on your team keeps an eye out and is cycling between your 1-2 undefended objectives, rammus shouldn't be a problem. Add that to any character with a global ability (ashe/ez/karthus etc), and backdooring shouldn't be an issue. I wish people would try to push the "lanes" more. I get *****ed at a lot for not jumping immediately into a teamfight on their controlled point. Id much rather push the minions to it, they do so much more than people give them credit for. I thought split pushing and pushing champs in general were frowned upon by Riot. At least that's what i'm sure a red said in regards to Sivir once. 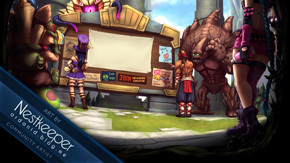 Champions that have high mobility can easily move around the map capturing undefended points or distract and lead the other team on a long chase. I've been using a high movespeed build for Koggy and doing exactly this. I play him as a Defender. Find an enemy champ trying to take a point and nail them with my Ult. Just keep harassing until they get fed up and try to chase me down. Once they're after me I can just run them in circles or burn them down with my superior range. I've had three people chasing me around the map before. It's pretty hilarious. It developes champion skills, but dehances your mechanical abilities. New players will become more and more casual i think... Oh well.